Living in Toronto makes you appreciate the fact we have heating in our houses and it is unfortunate when heating breaks down in the middle of winter. 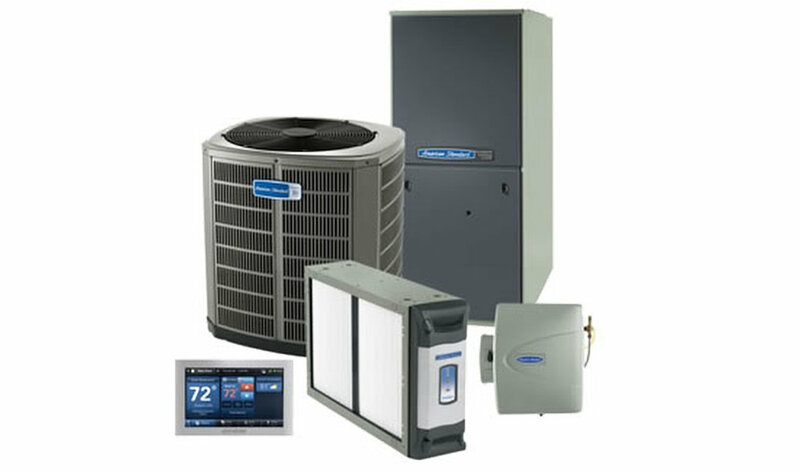 Our Heating Solutions are designed to ensure that you have the best possible heating system customized to the requirements of your home or office, and our knowledgeable crew is committed to fast, reliable service that will never leave you in the cold. 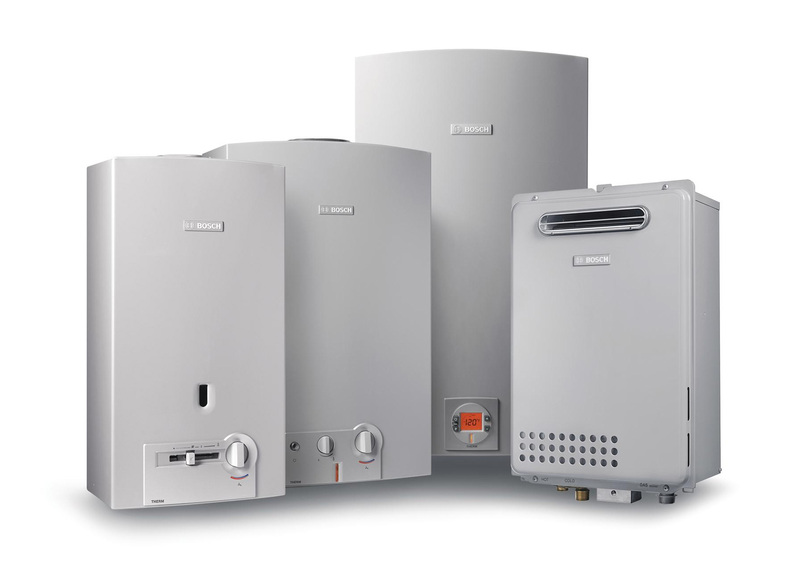 A furnace is an integral part of our heating solutions; it is a significant appliance which is permanently installed to supply heating to an interior area by means of intermediary fluid motion, which may be air, steam, or hot water. The most popular fuel source for modern day furnaces & heaters in Canada is natural gas; other popular fuel sources include LPG (liquefied petroleum gas), fuel oil, coal or wood. In some cases electrical resistance heating is used as the source of heat, especially where the cost of electricity is low. Combustion furnaces always need to be vented to the outside. Traditionally, this was through a chimney, which tends to expel heat along with the exhaust. Modern high-efficiency furnaces can provide heating solutions while maintaining upto a 98% efficiency rate and operate without a chimney. The small amount of waste gas and heat are mechanically ventilated through a small tube through the side or roof of the house. Before choosing the right heating solutions for your home or office, it is important to understand the pros and cons of different heating systems. Modern household furnaces are classified as condensing or non-condensing based on their efficiency in extracting heat from the exhaust gases. Furnaces with efficiencies greater than approximately 89% extract so much heat from the exhaust that water vapor in the exhaust condenses; they are referred to as condensing furnaces. Such furnaces must be designed to avoid the corrosion that this highly acidic condensate might cause and may need to include a condensate pump to remove the accumulated water. 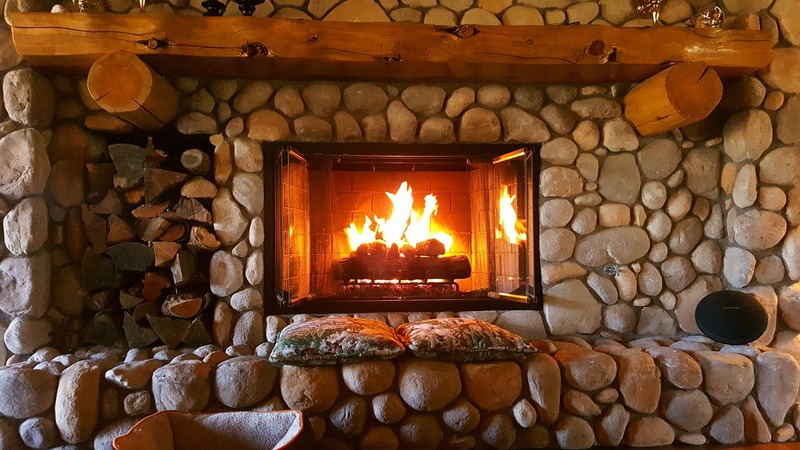 Condensing furnaces can typically deliver heating savings of 20%-35% assuming the old furnace was in the 60% Annual Fuel Utilization Efficiency (AFUE) range. Reach out to our expert team for consultation on the heating solutions best for you! We at Tropic Air, understand that each building, whether a home or a commercial property, needs customized heating solutions to meet the needs and budget of its occupants. Give our professionals a call and we will be there for you, making sure your heating solutions needs are met and that your heating is back under control.